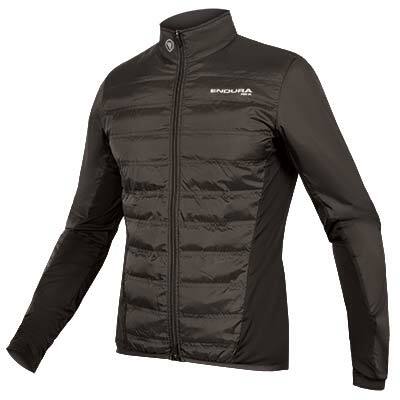 "The jacket was unbelievably lightweight and yet appeared quite sturdy with its high tech material and very substantial stitching. The jacket was surprisingly snug at each opening (wrists, waist, and neck) but without feeling constricting. 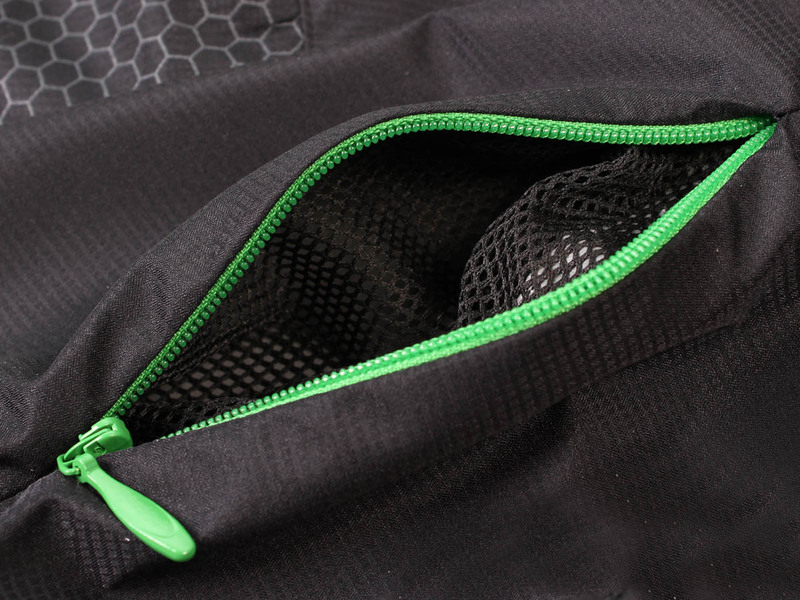 There was a good deal of mesh in the back, which was well shielded from above, making for an impression of breathability without sacrificing security from the elements. The red color was bold without being obnoxious. I looked forward to my first ride and actually hoped it would rain–hard! ...The only feature better than the packability is the price. 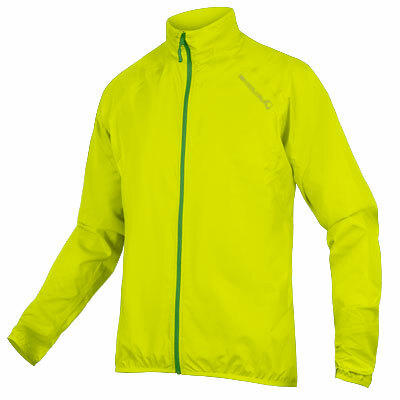 With many technical jackets demanding as many as three Ben Franklin’s out of your wallet, for the Xtract, you only need pull out one, and you’ll get some change back, too! I’d be happy with this jacket at a much higher price: the value here feels like free extra icing on a Cinnabon. Thanks to the Xtract, I’m now 90% impervious to the elements–now if only someone could make some riding glasses with little windshield wipers on them!" 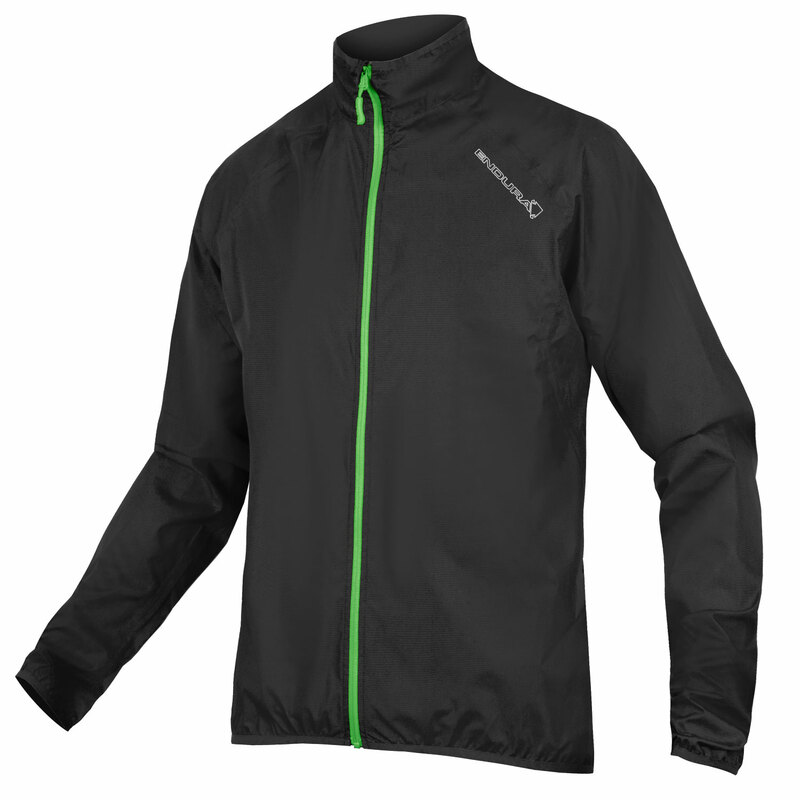 "The fit feels good, it’s lightweight, the 5000 waterproof rating keeps all but the worst of weather out and the 5000 breathability rating means it doesn’t get too boil-in-the-bag... So far so good. 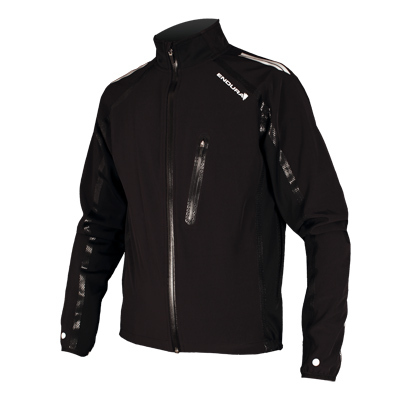 If you like to take a jacket along on your rides but need one that won’t take up loads of space the Xtract could be right up your street. 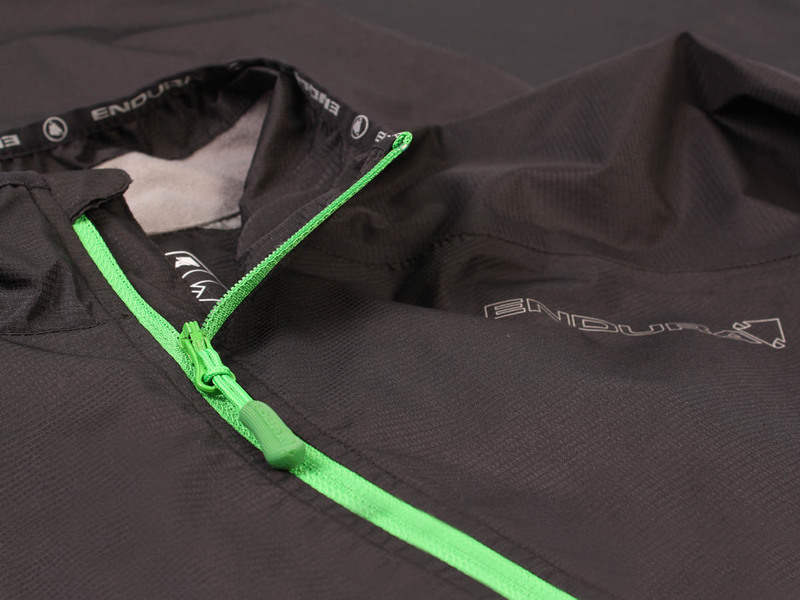 I can see it being great for enduro racers who want something to whip out and stay dry and warm between stages that they can easily get rid of when the pace hots up. 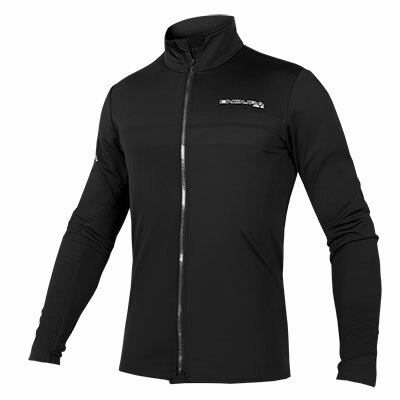 Similarly, it’ll be a great all day ride jacket for chucking on when you’re eating your lunch on a windy Welsh hillside or being forced to watch your mates bottle their favourite jump one more time." 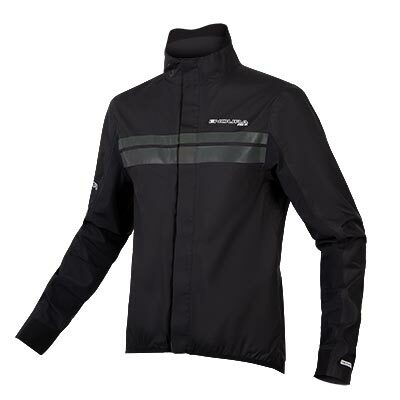 "This is a great performing lightweight waterproof jacket that is breathable enough to be worn for an entire ride, whether it's a sportive or the daily commute. 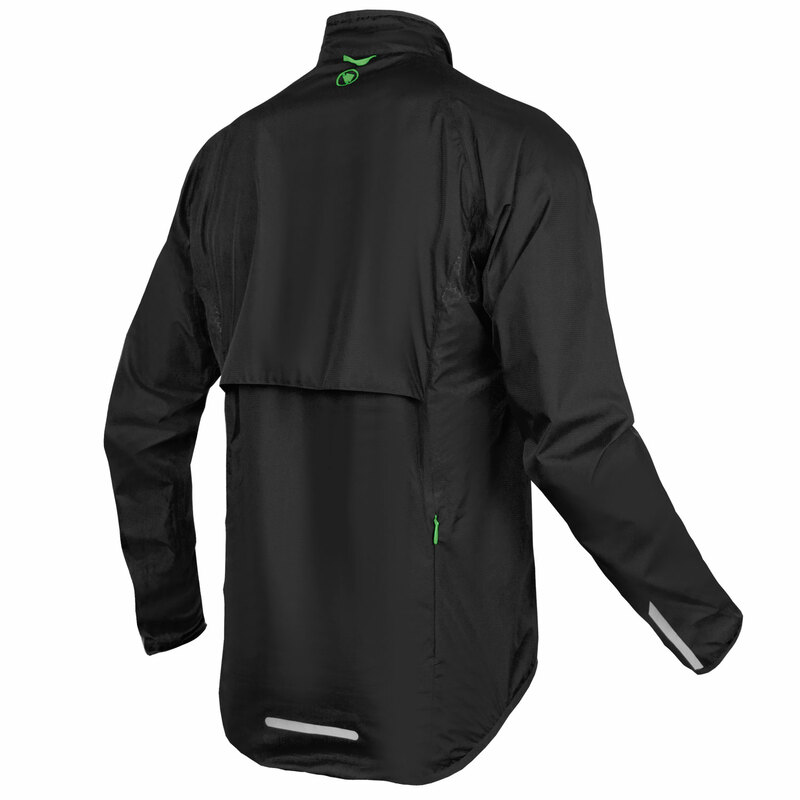 It's packable enough to serve as a good emergency jacket so you have no excuse to get caught in the rain. And the best thing about is it costs just £55, which is really good value. You could spend a lot more, but why would you when this one works so well? Superb waterproof packable jacket at a great price"